Huawei makes its own chips with a brand name of HiSilicon Kirin. Since the Kirin 950, the manufacturer showed off its ambitions in this niche and emphasized the importance of artificial intelligence in mobile chips. But of the high-end 95/ 960/970 SoCs have had a more ordered evaluation, the mid-range 6xx series models’ rhythm is slightly slower. 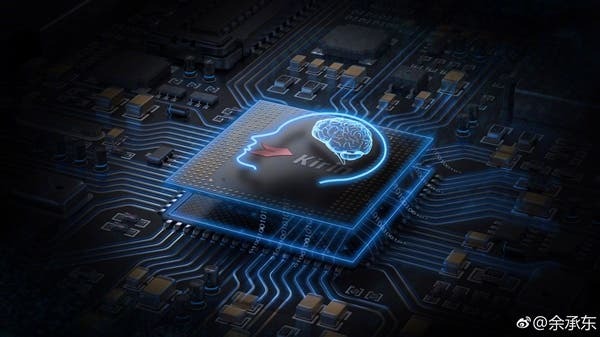 However, according to the latest information, the company has finished the works on the Kirin 670, which will come with an integrated AI (NPU unit). 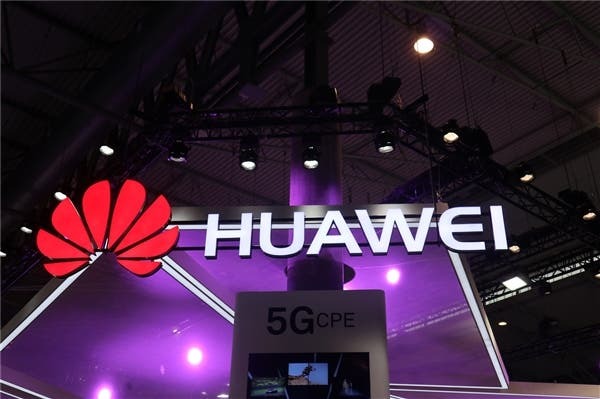 The same source mentions the Huawei Kirin 670 will be using a CPU architecture of dual-core Cortex A72 and quad-core Cortex A53 cores. Thus we are dealing with a hexa-core chip identical to the Qualcomm Snapdragon 650. Moreover, it is paired with a Mali G72 MP4 GPU, and the chip is based on a TSMC 12nm FinFET process technology (the improved version of the 16nm process node). At this moment, the latest 6-series chip is the Kirin 659, which uses an eight-core Cortex A53 architecture and it is paired with an integrated Mali-T830 MP2 GPU. So even with the naked eye, we can see the Kirin 670 will provide way better performance due to improved CPU and GPU design. Of course, the highlight of the Kirin 670 is the NPU. It’s a special mobile computing technology exclusively related to artificial intelligence computing scenarios such as image recognition, voice interaction, user behavior learning, etc. So we can say Huawei is bringing the AI chips to the mid-range market as well. Thanks to this, the manufacturer will be able to make a tough competition to Xiaomi’s Redmi line models as well as smartphones coming our way from OPPO and VIVO.